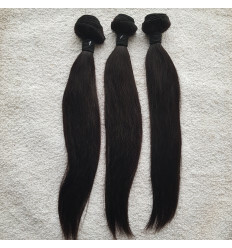 Malaysian Envy Twist 6 in 1 Hair is a affordable Remy Human Hair. The hair last long and is easy to maintain. This Cheap Human Hair is quality Weave. It gives great value for the price and makes you look fabulous without putting a whole in your pocket. It can be used over and over for many times.